Just in case you had any doubts about the future of Google’s newly introduced line of premium Pixel devices, Google senior VP of hardware, Rick Osterloh, has put them to bed. 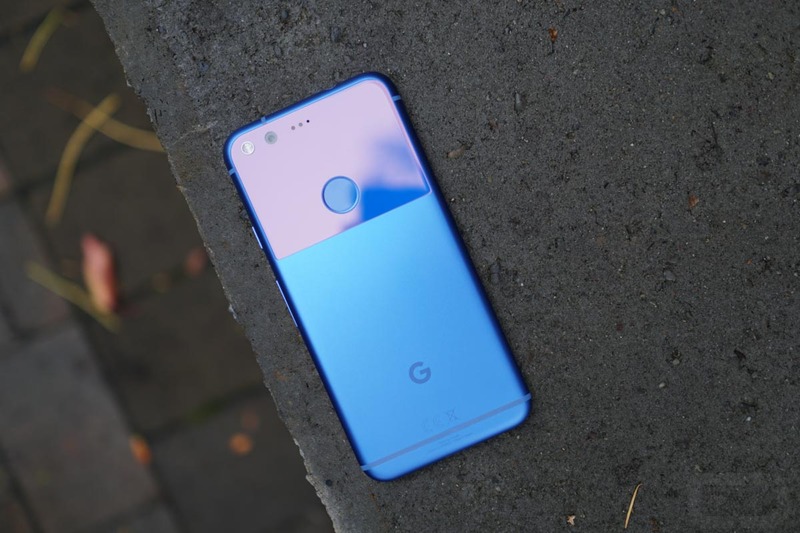 During a quick chat with the crew at AndroidPit, Osterloh confirmed that they’ll be back with a “successor” to the original Pixel and that it will stay in the “premium” realm of smartphones. Not that we weren’t expecting another round of Pixel phones this year, but there was nothing wrong with holding out hope that Pixel would take on Nexus-level pricing again for round 2. Osterloh did specifically say, “Pixel stays premium,” so yeah, get used to top-tier pricing, like you would get with a Galaxy S or iPhone. As for launch timing, Osterloh would only say that there is an “annual rhythm” to the smartphone industry and that we should expect them to “follow it.” In other words, a new Pixel phone should arrive around the time the last Pixel arrived, which was in October of last year.